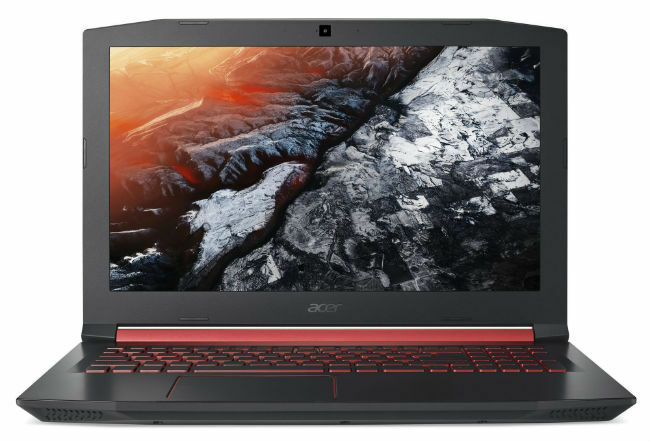 From budget laptops to high end gaming laptop, this is our curated list of best online deals on laptops. Laptops are one of the most important pieces of technology that you'll own, probably as important as your smartphone. Buying a new laptop can be a bit confusing as there are a bunch of things you need to keep in mind like processors, storage, display size, brand, screen size, and that's just the beginning. To help you make this decision, we've curated a list of laptops that you can consider purchasing online. 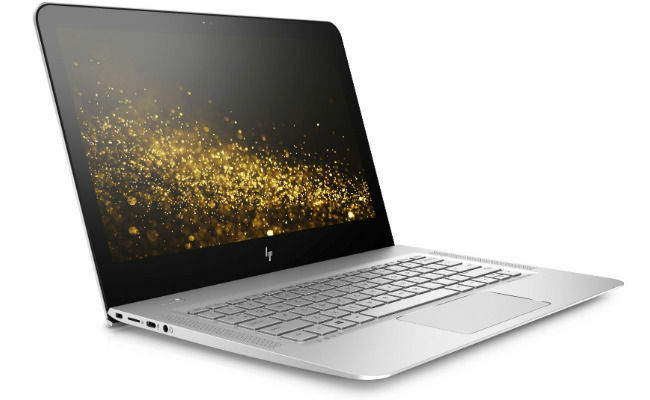 We've tried to offer you laptops of all shapes and sizes, priced between 15K and 75K, as that seems to be the most popular price range for laptop buyer. This is the most affordable we would recommend. It comes with Windows 10 preloaded. If you are looking for an affordable laptop with at least an Intel Core i3 processor, this is the one to go for. If you are looking for at least 1TB of storage, we would recommend you to get this Dell Inspiron 3567. The Lenovo Ideapad 320 is just as good as the Dell Inspiron 3567 but packs a 2TB HDD. 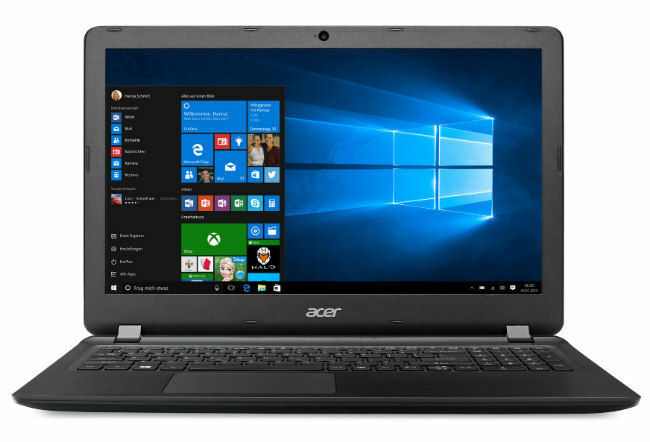 For people seeking the latest Intel processor, the Acer Aspire 5 is a good laptop with an affordable price tag. 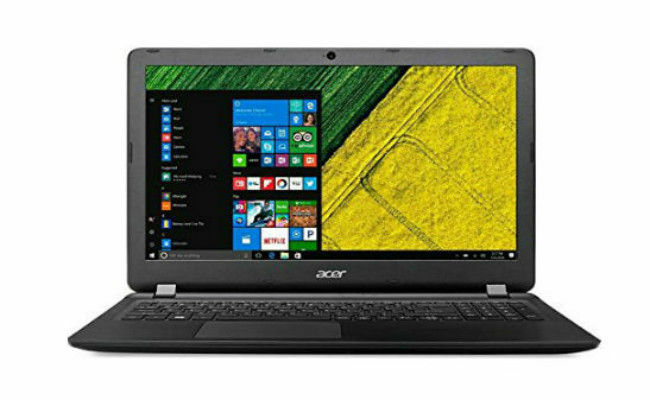 This Acer Aspire 5 is one of the most affordable laptops available to offer a discrete graphics under 50K. If you want the latest Intel processor along with a dedicated GPU, you can take a look at this one. 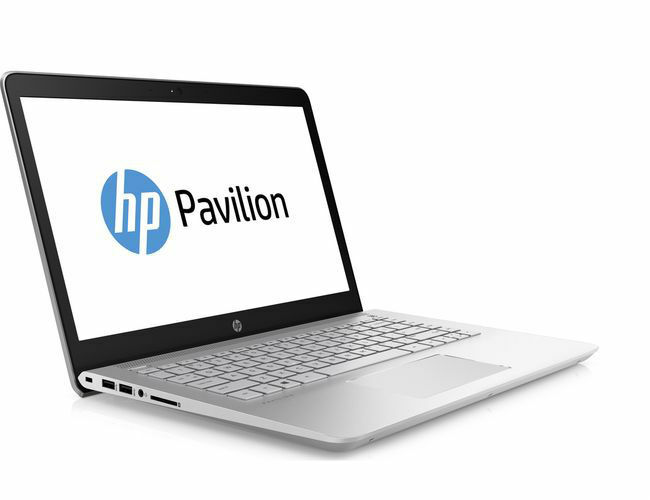 For anyone looking for an ultraportable laptop, the HP Envy is a very good option. 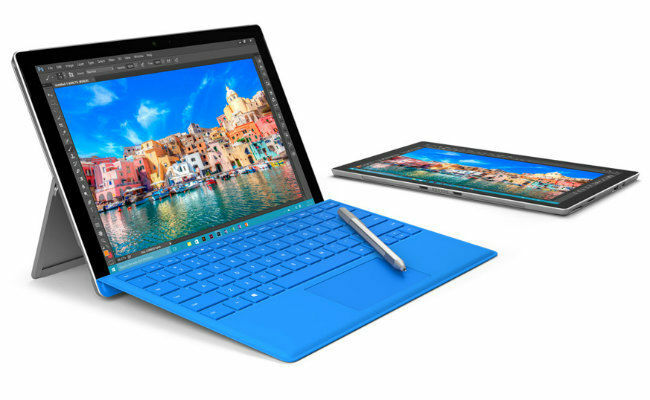 The Microsoft Surface Pro 4 remains one of the finest Windows tablet available today on the market. The Vivobook S15 is a new take on the mainstream laptop category with thinner bezels and a smaller form factor. 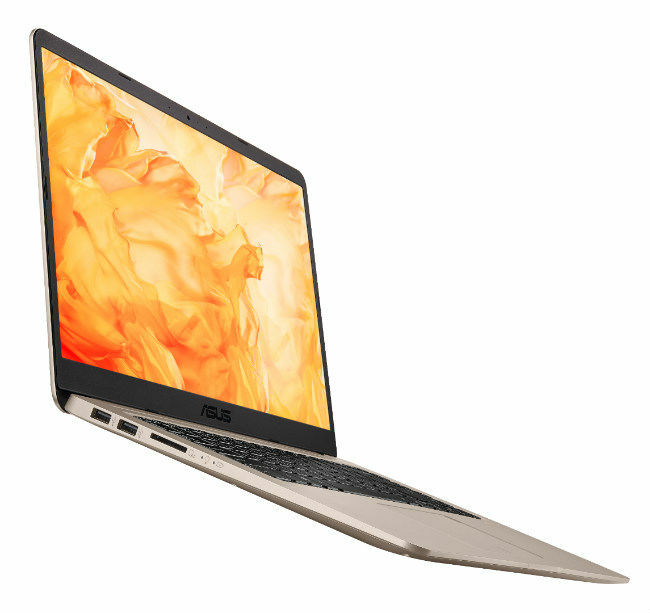 So, it has a 15.6-inch display in a 14-inch form factor. 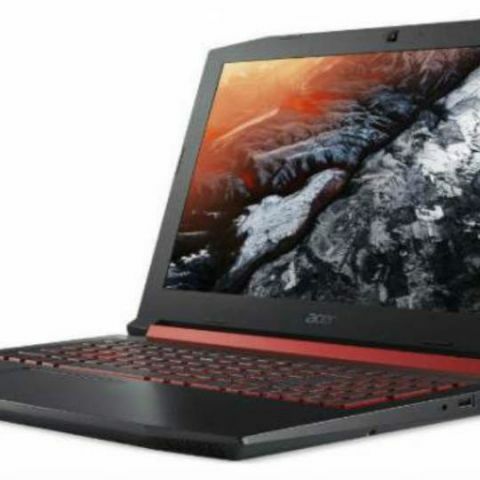 The Acer Nitro 5 Gaming is one of our recommended buys for the year and it offers decent gaming performance as well. Did u check ur laptop status?